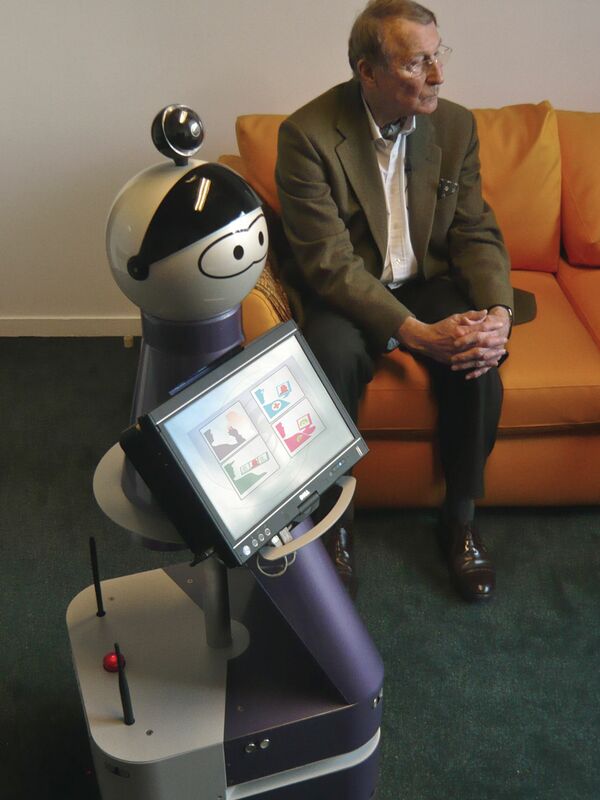 Anchorage, May 3rd 2010 : at ICRA 2010 (International Conference on Robotics and Automation), Robosoft introduces the Open Source release of the robuBOX-Kompaï, the Software Development Kit of the Kompaï R&D robot, designed to develop interactive robots that assist ageing and dependent persons. You are talking about Open Source… but I can’t find the release anywhere. Can you place a link to the code please? « A Kompaï in every home ?